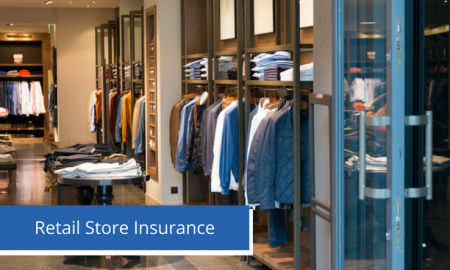 As a retail shop owner, you’ll need an insurance policy that is customized to your line of business. When you work with a Pawson agent you will be provided with the best property and liability protection that you feel is right for you. At Pawson, we understand the risks you face every day and we are dedicated to offering the most affordable, easy-to-buy retail store insurance in Connecticut.